Lothar Vallot and Randall Otten formed their partnership in 1985 based on a handshake and a promise: do good work and do it on time. From the moment you walk in to Otten, Vallot & Company, you will see that you are in a different kind of jewelry store. One where you are greeted personally by the owners (and their best friends, Cooper and Yogi), and where their jewelry workbenchs are next to the display cases. 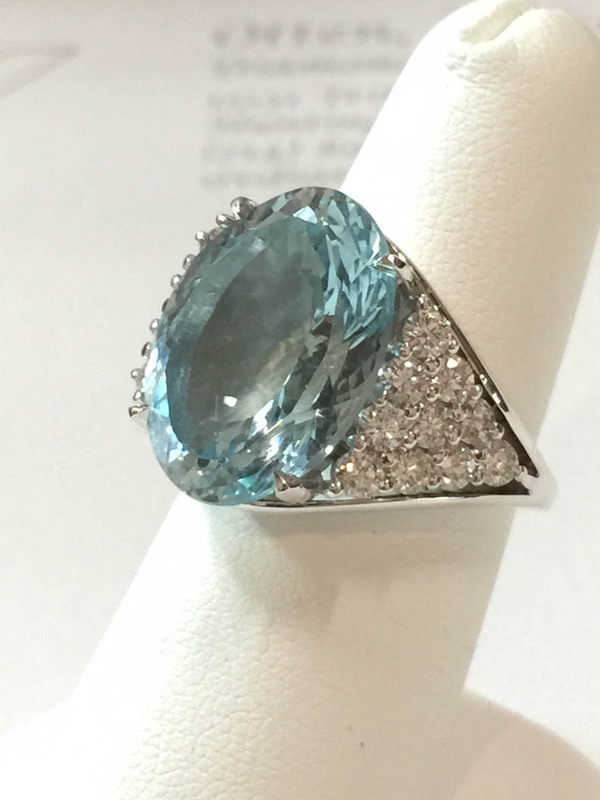 They have been at the same location, selling fine jewelry and gems to their friends in Southern California, for more than 30 years, and their success boils down to their simple philosophy: treat our customers how we want to be treated. They have sold diamonds for $100,000 and watch batteries for $5. Between them, Lothar and Randy have over 90 years in combined experience at the bench: designing, metalsmithing and diamond setting. They know quality. Both are trained gemologists, and you can be confident in what you buy from them. The customer's satisfaction is always guaranteed. Period. At Otten, Vallot, & Company, low overhead means they can offer you the best prices — you are buying the jewelry, not the store. Lothar and Randy enjoy their work and think you will enjoy doing business with them. Thanks for visiting the site.